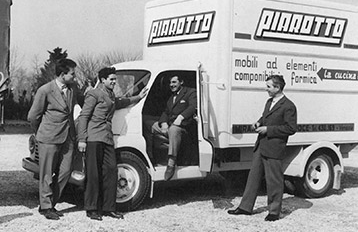 Piarotto is an Italian historic furniture brand that, over the years, has sold over a million bookcases all over the world. Today our modular bookcases guarantee Italian design, solidity, durability and an easy assembly thanks to the patented “easy-fitting” system. 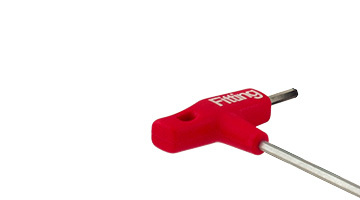 They can also be purchased online directly from the manufacturer. You can customise your bookcase using the configurator and choosing between white laminate, solid wood shelves, metal boxes and colored sides or the model completely in aluminum. 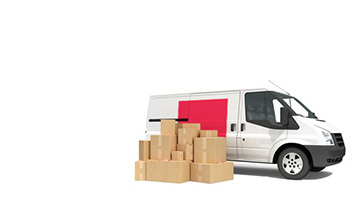 In 30 working days maximum you will receive a call from the specialized courier to fix the delivery. 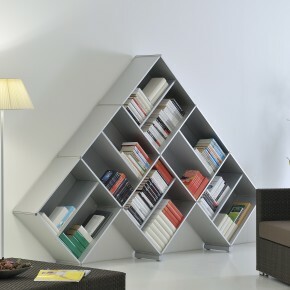 Modern modular bookcase for living room, kitchen, dining room and studio. With its white shelves and color metal boxes, the bookcase and its multiple measures make it practical, flexible and adaptable to any need. 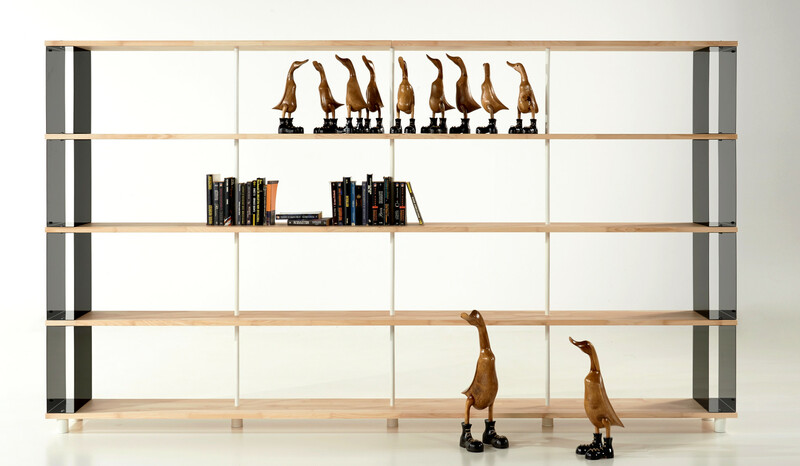 The Skaffa bookcase becomes a contemporary piece of furniture for the home or office, enriching itself with the warm solid beech wood shelves. The solution for those who want to stand out even in simplicity. Skaffa Wood with the boxes and the shifted planes: a refined design solution for a contemporary living room. The Skaffa bookcase with boxes in six bright colors and white tops: colorful and fun, ideal for an informal living room or for the children’s room. Our first self-supporting shelving, resistant, modular and convenient. 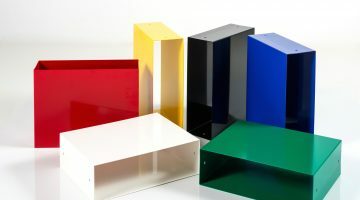 It is transported and easily assembled, with white shelves and colored PVC sides it’s ideal for home, for shop or office. The modularity and flexibility of the basic model with the uniqueness of the beech solid wood shelf. Nikka combines a contemporary look with quality and versatility. Entirely in precious solid wood, Nikka Peter Wood grows through innovative vertical modules and manages to be always suitable for contemporary living spaces. 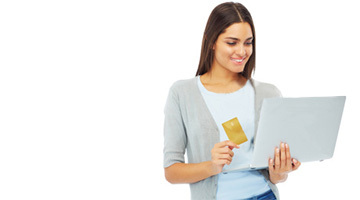 We select small items and furnishing accessories to guarantee an updated and refined offer. 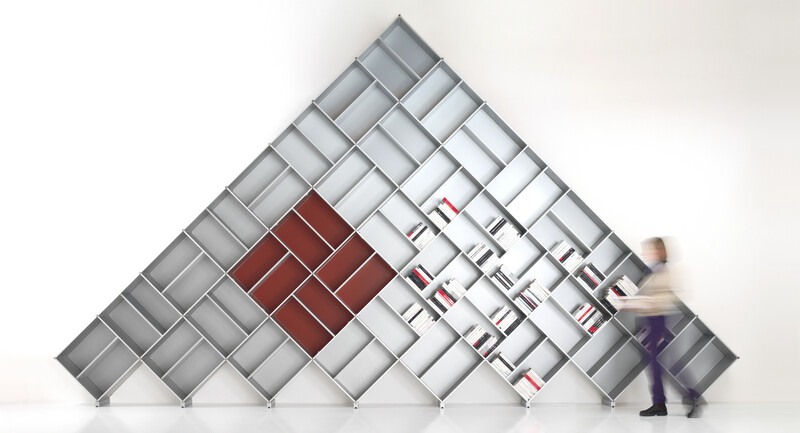 The real modular extruded aluminum bookcase in the exclusive pyramid shape: a unique way to personalize your space. High-quality furniture in aluminum, totally modular, to be decomposed and reassembled in total freedom. It is a system that can be used everywhere: in the office to contain files of classifiers, in the living room as a large bookcase, in the kitchen as a pantry, hanging in the bathroom for towels and perfumes, in a book store or a Winebar. CUSTOM YOUR BOOKCASE IF YOU WISH TO CUSTOM YOUR BOOKCASE CHANGING COLORS OF THE BOXES OR ADJUSTING HEIGHT OR WIDTH IF YOU NEED A TAILORED BOOK CASE IF YOU PREFER AN ENTIRE WALL OF BOOKSHELVES ASK FOR A QUOTATION ! PiarottoMobili has been producing furniture since 1922 in Mirano-Venice factory and from the beginning it has always tried to be a step forward in the continuous research of materials and technologies for the production of contemporary furniture. The careful knowledge in modular furniture and our know-how guarantee the quality of the materials supplied, the hardware used and the semplicity of assembling. All our furniture has an international patent. Easy assembly all shelving systems Piarotto are provided simple instruction sheet for assembly and installation. Safe Delivery we deliver with specialized furniture forwarder all over the world. Lots of standard compositions but also the opportunity to have their own custom composition but overall unique. All shelving systems Piarotto fit into any type of modern and classic decor.